Brian has been selling real estate full time since 1989. 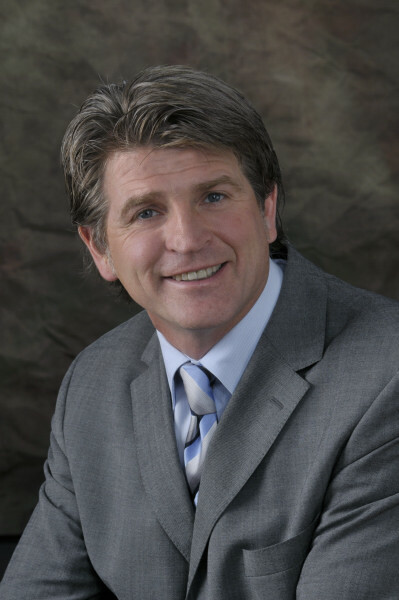 He is a consistent Top Producer who has achieved the Re/Max Chairmans Club, Re/Max Lifetime Achievement and Re/Max Hall of Fame awards as well as the Calgary Real Estate Board Award of Merit. He is also involved in professional development and education on an ongoing basis to further his career. Brian proudly offers an innovative and extremely effective marketing program for the sale of homes and optimum service and support for the purchase of homes. 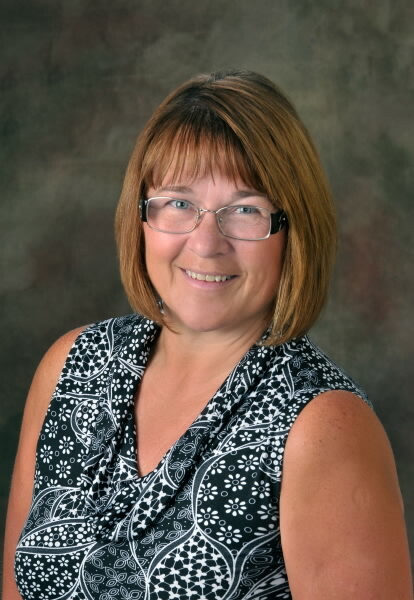 Theresa has been involved in real estate administration since 2007 and her responsibilities are to establish and maintain high quality contact with sellers and buyers. Her prompt attention to all inquiries ensures accurate follow-up and quick results. Most people would be very surprised to see the volume of work that goes on behind the scenes in a busy Real Estate office. There are literally hundreds of small tasks that must be completed in a timely manner for each transaction and one little mistake can potentially cause a big problem. The systems and procedures we’ve established in our office ensure a smooth transaction from start to finish. Home Staging is the art of merchandising your home in order to increase its appeal to the widest possible audience of potential buyers. How important is Home Staging to the successful completion of your home sale? We think it’s an ESSENTIAL ingredient. That’s why we have our home staging professional She works with ALL our clients prior to listing; transforming their homes from ordinary to EXTRAORDINARY. Today the internet is where almost all potential home buyers will find out about your property. And what do these buyers look at first? The PICTURES of course! (In fact, if they don’t like the pictures, they won’t bother to read the words and they definitely won’t book a showing.) That’s why the PICTURES are the most important component in your marketing plan, and it’s why ALL of our listings are shot by our Professional Photographer. We’ve proven it time and time again. All included. No extra charge.